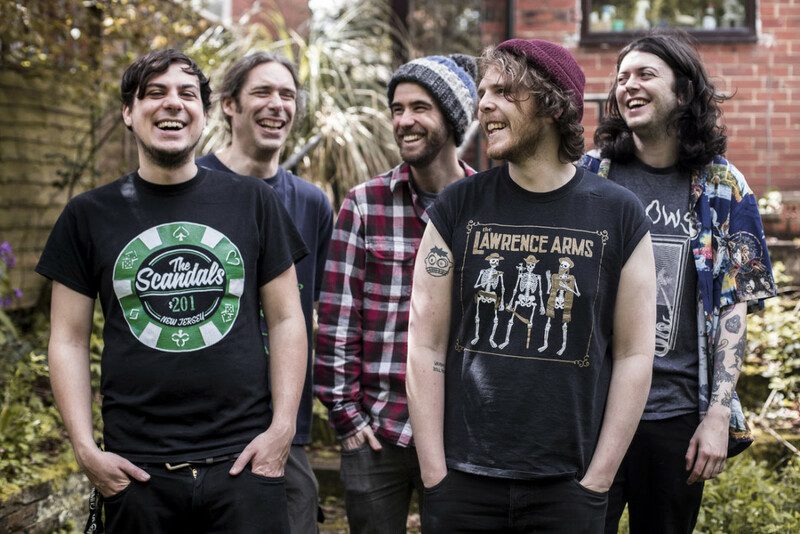 UK folk-punks Jake and The Jellyfish released a music video for their song "Reading List". "Reading List" is off of the band's most recent effort, Long In Winters. The band will be playing a few festivals this spring, see below to check out the dates.